Nokia mobile Bangladesh. Nokia is the mobile brand which had become popular in a very short time in Bangladesh mobile market. Not only in Bangladesh but also all over the world. This brand has sold a large number of the mobile phone. The reasons for their popularity are high-quality sound, standard design, battery and the reasonable price. But day by day this brand lost their popularity for their operating system. Symbian was their operating system. for another operating system ‘Android’, they lost their popularity again Nokia starts their journey from 2017 with ‘Android ‘ operating system. 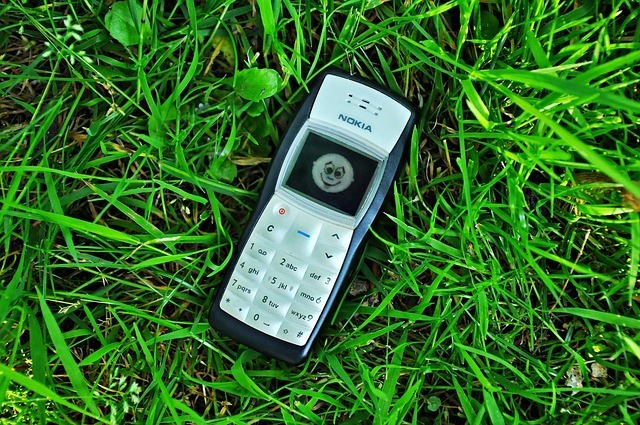 Nokia lounge the popular model Nokia3310 with 3G support. they also lounge Nokia3, Nokia5, Nokia6 with Android operating system. Although they have come back after a long time. it will take time to get their popularity back again. Okay, then let’s see the models of Nokia mobile brand in Bangladesh mobile market Nokia 7 Plus, Nokia 6.1, Nokia 6, Nokia 5, Nokia 6, Nokia 2, Nokia 1, Nokia 3310, Nokia 216, Nokia 8, Nokia 8 sirocco, Nokia 8110(4G). According to the customer’s demand, the website mobilebrink.com always try to give the last updates and price update of Nokia mobile Bangladesh. That’s why visitors can compare Nokia phones with other brand’s mobile phone. If you want to get all news and specification of Nokia mobile phone then please visit our website mobilebrink.com or you can stay connected with our facebook page and the link is given below.